Once a year the Classic cruise is available as a 6 day/5night cruise. 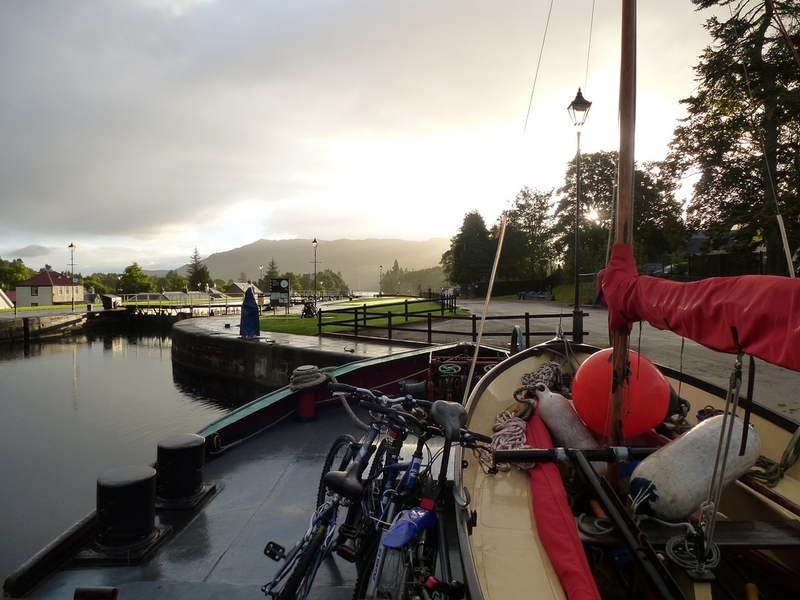 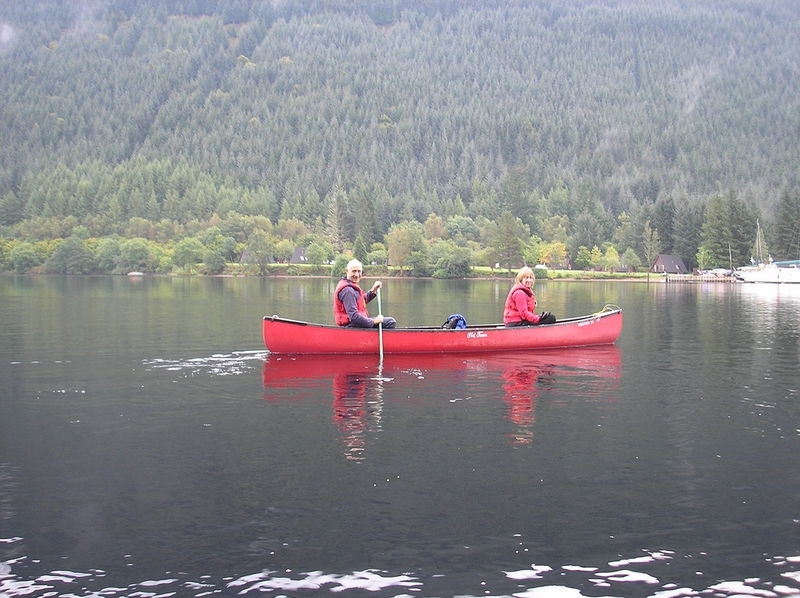 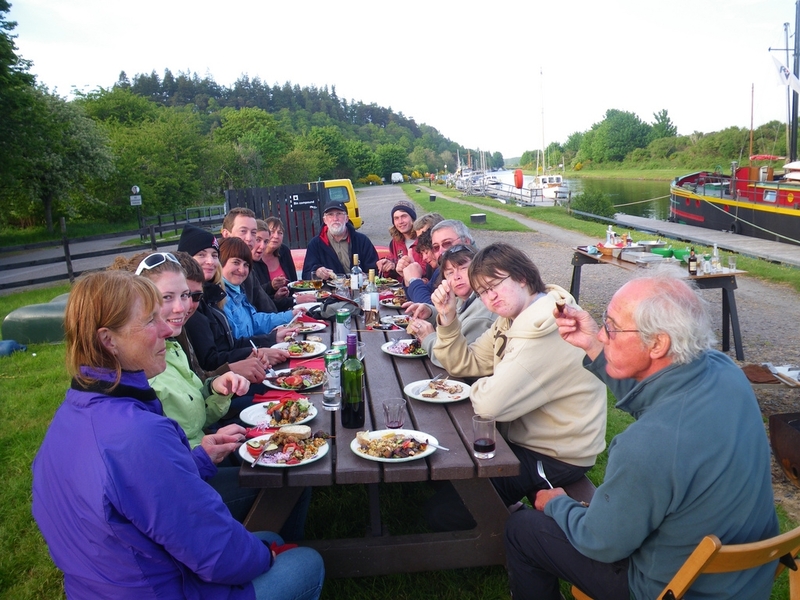 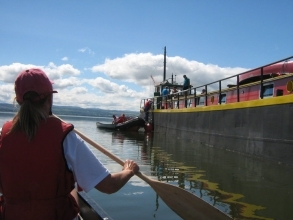 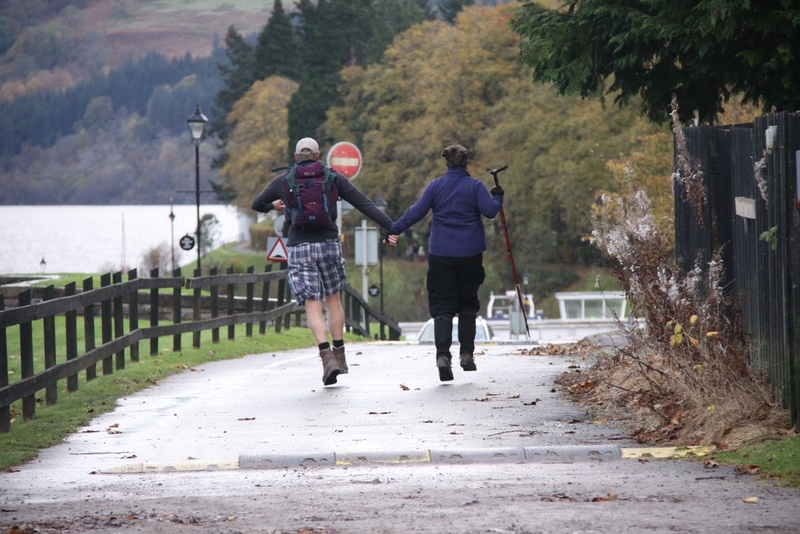 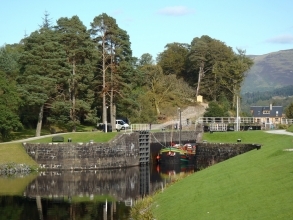 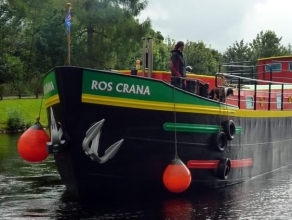 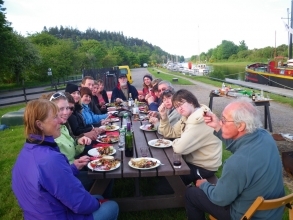 This is a fantastic journey along the whole length of the Caledonian Canal. 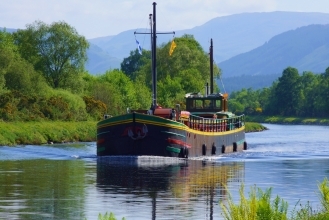 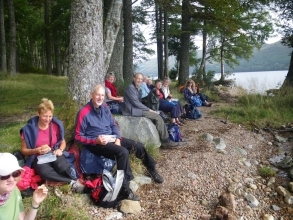 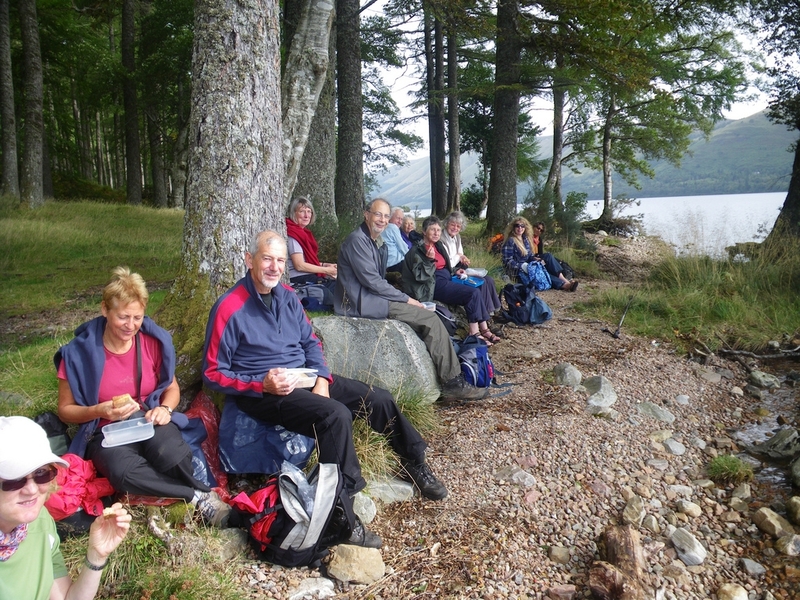 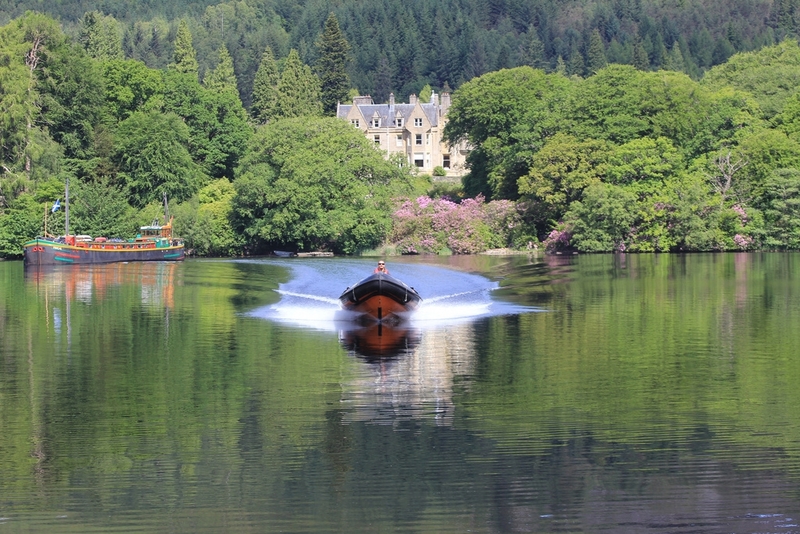 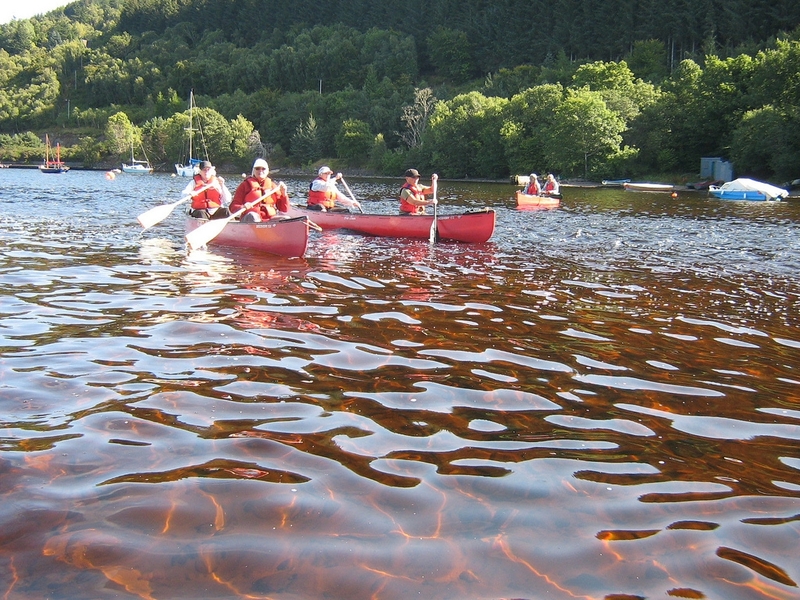 Guests can enjoy the cruise incorporating Loch Ness with plenty of opportunity to try all the activities on offer or just sit back, enjoy the journey and watch the world go by. 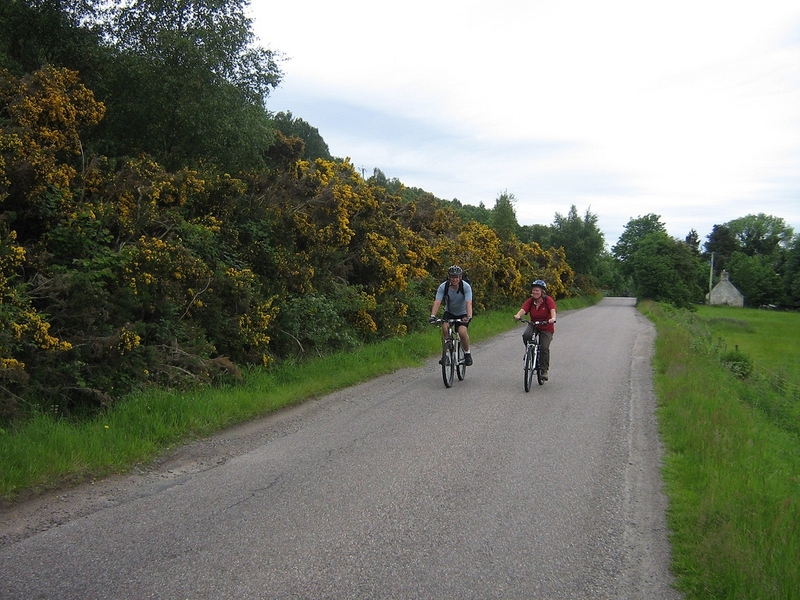 You will be amazed by the wonderful Highland Scenery. 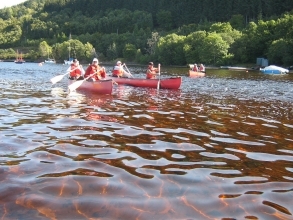 Walking, canoeing, cycling and sailing are all on offer with qualified, patient instructors ready to help. 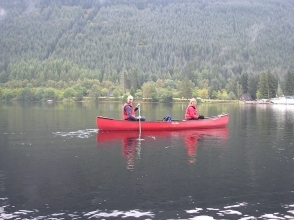 These activities are all optional so should you prefer to sit and relax the choice is up to you.